This is a good MBA International Business project report on Export Process and Documentation and was submitted in partial fulfillment of PGDM in International Business. This project is all about to know about export import procedure/ documentation of shipment. 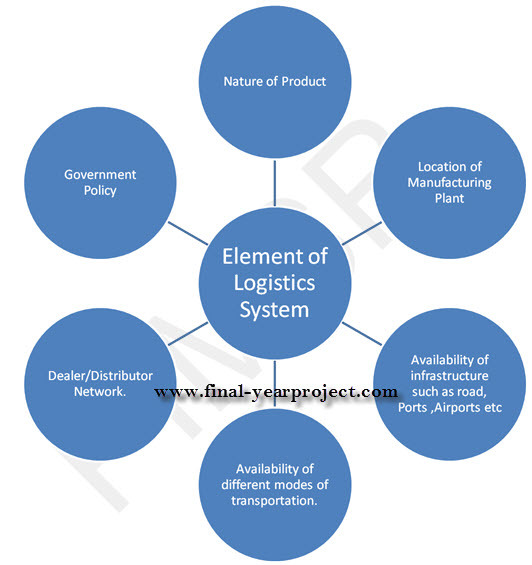 This project puts more focus on to know custom clearness, to make export - import invoice, to get shipping bill number from custom department etc. You can also Subscribe to FINAL YEAR PROJECT'S by Email for more such projects and seminar. The purpose of the study was to know about export – import documentation of seaway in the committed cargo Pvt. Ltd. The main objective of the study are to know about export import process, to know what are the documents required before and after sailing the cargo, to know different type of container used in shipment. Use this report only for your reference and study work.